Rex Tillerson, the CEO of Exxon Mobil Corp., asked that question at Exxon’s annual meeting last week, answering environmental advocates who proposed goals to reduce emissions from Exxon’s fossil fuel activities. Shareholders sided with Tillerson and rejected, by almost a 3-to-1 vote, proposals to set goals to limit the company’s greenhouse gas contributions. 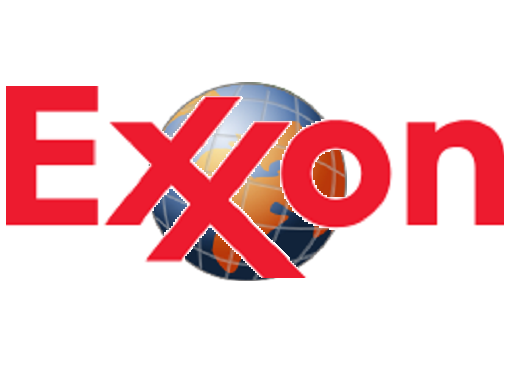 Tillerson told the assembled shareholders that technology will deal with climate change, and actions to cut oil use to reduce greenhouse gas emissions were unwise and unnecessary. Tillerson’s assumption that the Earth exists to serve man ignores the issue of how man survives if he does not “save the planet.” There are several possible supports for Tillerson’s position: (1) The Universe’s Supreme Being has given the Earth to mankind and will not allow deterioration that would endanger man; (2) Man has no power to change the Earth, only God can do that, and so any climate change is God’s doing, not our own; (3) human ingenuity will always find technological bullets to protect civilization; and (4) the Earth as we know it is irrevocably changing, and mankind will adapt to new, harder realities and survive just as he has before, like during ice ages in the past 150,000 years. Tillerson’s company earned about $45 billion in profits in 2012; it remains one of the biggest and most powerful businesses in the world. His company and others have silenced climate change discussion in the American political world, which sweats about comparatively trivial issues like gun control. Truly, adapting to ongoing climate change, and enjoying the rest of our high-consumption party, is the order of the day.